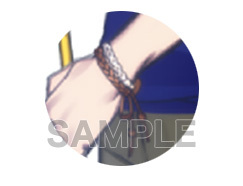 Ooooo I never realised until Suwabe tweeted about it. 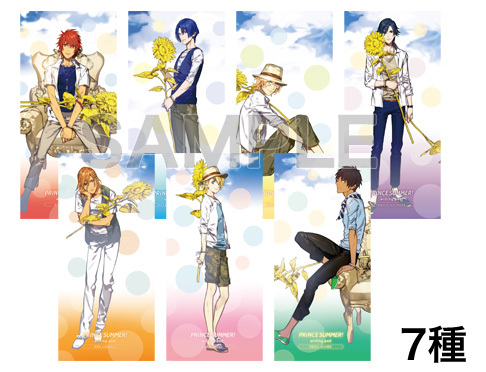 Prince "SUMMER" is a pun on the "sama" of Uta no Prince sama, since they sound almost the same in Japanese. 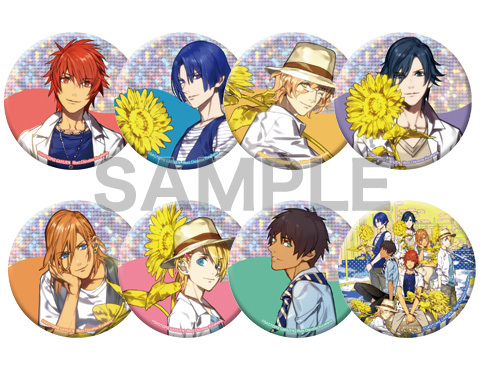 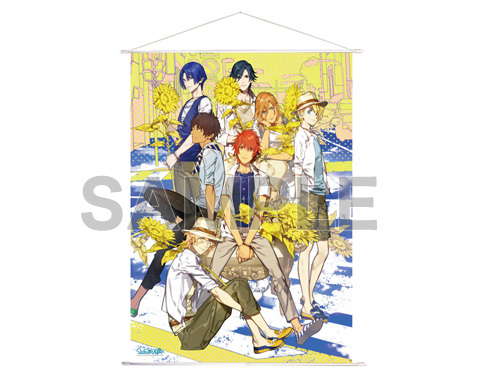 Also, the Prince Summer site updated, announcing the 5th project, being Prince Summer goods. 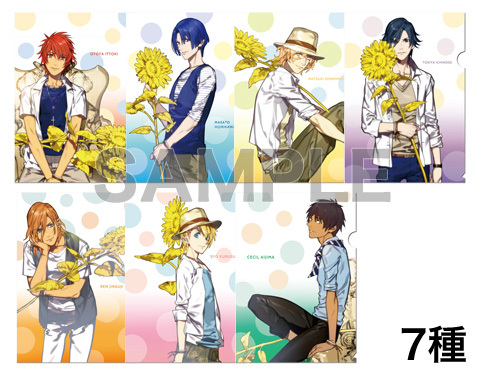 There will be clear files, note books, badges, poster and bracelets.